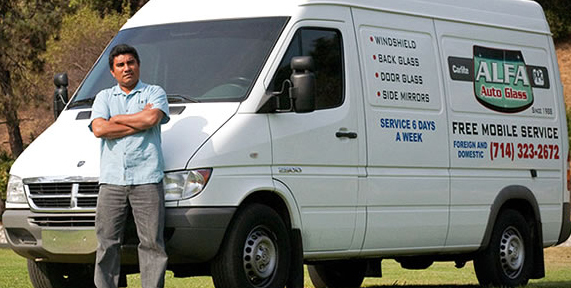 We replace windshields in all makes and models – both foreign imports and domestic. We handle cars, vans, trucks, SUVs, commercial trucks, semi trucks ( tractor trailers / 18 wheelers, Rvs ( recreational vehicles ), and much more. We own large warehouses in Orange County and Los Angeles that stock windshields, side glass, vent glass, windows, quarter glass, convertible top glass, rear glass, and much more. Call us for a fast free price quote! And remember – our mobile unit comes to your location!